Have Tex A Clean Carpet Care LLC perform you Carpet cleaning services Will Help you Save Big! Houston Carpet Cleaning Services with unlimited carpet cleaning return visits with Tex A Clean Carpet Care LLC famous 30-Day Carpet Cleaning Warranty for just $30 per room all year! Tex A Clean Carpet Cleaning services wants to work with our Houston locals, We will help our customers Save money with all your homes needs Carpet Cleaning, Upholstery Cleaning, Rug Cleaning, Tile & grout Cleaning & More Industries Served . 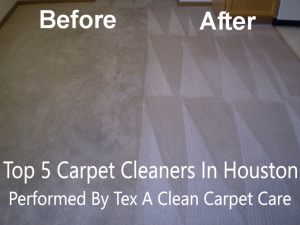 Tex A Clean is one of Houston’s favorite carpet cleaning companies around. Houston residents call us for carpet cleaning at 832-318-2300! According to the Environmental Protection Agency (EPA), carpet cleaning should be done every 3 to 12 months. They suggest carpet cleaning if humidity has been high or if you have multiple people in the home, if you have pets, or if you have smokers in your home. Even more if there has been an environmental contamination. Who could afford a carpet cleaning every few months? Isn’t that too expensive? Our Carpet cleaning Company Gives very affordable prices with all in one Deals. So give us a Call Today & See how we can save you money! 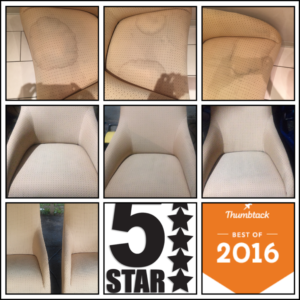 Our Techs will leave you happy with our Services we provide. And when our techs leave your home our team will leave you with a smile on your face, with you hose filling smelling and looking fresh and clean. Just remember if it’s not Professionally Cleaned then you Got the Wrong Team.